COSMA accreditation principles and processes are outlined in detail in the following publications. 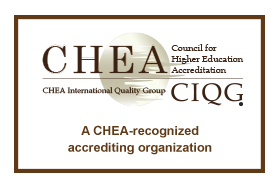 All three publications are essential to programs seeking accreditation. The COSMA accreditation manuals are written and approved by the COSMA Board of Commissioners and Board of Directors. Every five years or as often as necessary, COSMA reviews its manuals to update them to reflect changes in the field of sport management and in accreditation policy. COSMA membership and members of the public may comment on any draft documents.